D’Banj is just not content to stay in one spot. The last I heard, the singer was busy in the UK watching his single rise up through various charts. Now he’s in France? Why? 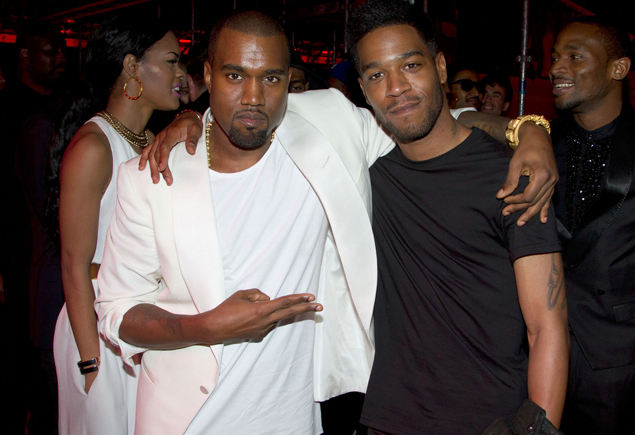 Well, he’s currently kicking it with the rich and famous, as well as other members of the G.O.O.D. 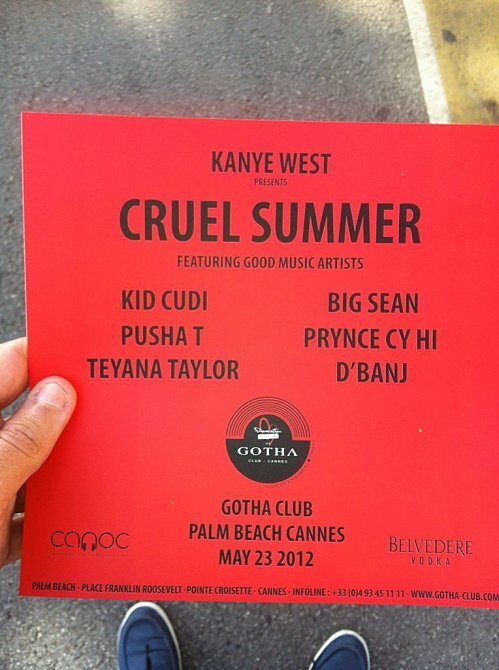 Music crew that were cast members in Kanye West’s first feature film called ‘Cruel Summer’. The movie is not an official entrant into the festival, Kanye just decided to crash the party, so to speak. Only Kanye’s super-sized imagination (with a side of super-sized ego) would think to produce a 30-minute short film shown on not one or two, but seven different screens. The screens were arranged in a unique fashion as well, with 5 giving a 180-degree panoramic view, one screen above the audience and one below. Kanye West has a condition called synesthesia and wanted to make the film to bring that perspective to life. Kanye premiered during the Cannes Film Festival on Thursday and the short film/long form video is said to have an accompanying soundtrack, a compilation album of G.O.O.D Music songs as well as some new additions. Hopefully one of those additions includes D’Banj in the mix. Scepticism aside, I can’t wait to hear what magic these two will cook up together.